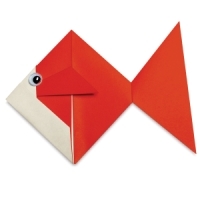 Yasutomo Student Origami Paper is offered in economical class packs at a price that's perfect for practice! 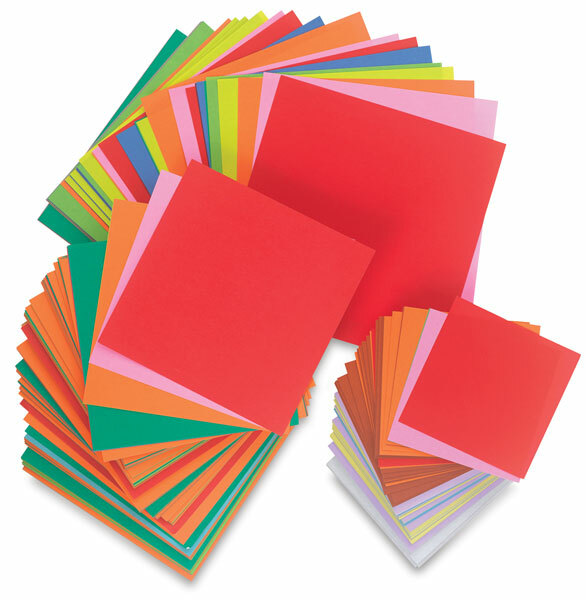 Each pack of authentic Japanese origami paper contains 10 assorted colors that reverse to white. Choose from three popular sizes.